Ready, set, refresh!!! 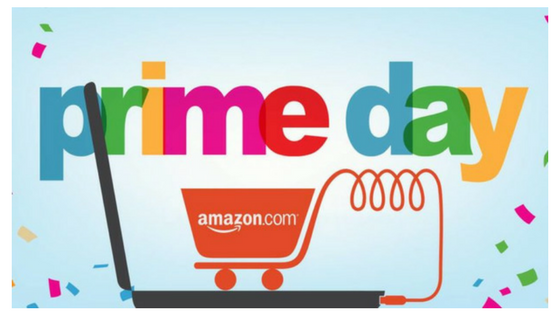 We are so excited about Amazon Prime Day that we are getting ready to hit refresh every 5 minutes as Amazon releases new products on sale to Prime members today! Well, we won’t actually be hitting refresh because we are already started clicking to watch our favorite products! If you aren’t already a Prime member, sign up for at least the trial membership so that you can see what it’s all about. Trust me, you will not be disappointed! When you order products available to Prime members, you experience so many perks such as speedy delivery! Prime Day is on July 11th, but some products will be available tonight as early as 6PST/9EST. To stay up to date and get a head start, you can see a preview of the deals on the Amazon Prime Deals Spotlight page. We have already selected a whole bunch that we will be “watching” for the most up to date info on the sale. Just simply click “watch this deal” and you are good to go. Download the Amazon app to make the most of Prime Day. The Amazon Echo will be on sale for 50% off and the Echo Dot will be on sale for 15% off, the lowest prices ever. If you have had your eye on it, now is the time to buy one! Nursery essentials will be on sale for 20% off. The Bissell Multi Reach Cordless Stick Vacuum will be $100 off. You can purchase select furniture, mattresses and rugs at 40% off! I have had my eye on the Skywalker Trampolines Jump ‘N Dunk which will be on sale for $119.99! With back to school just around the corner, you may want to check out the 40% off deals on Radio Flyer, Crayola and K’NEX. The TV deals are going to be amazing! Now is the time to upgrade! As for baby gear, some of our favorite brands will be slashing their prices! 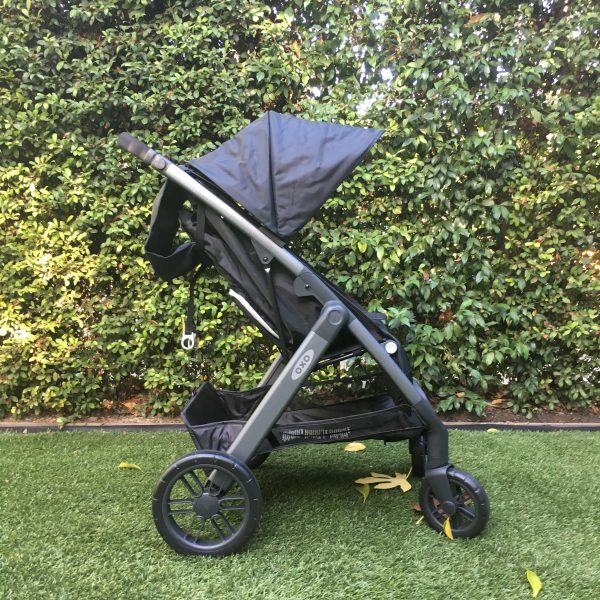 The gb Pockit stroller is ready for you to take it home in almost every color! Take advantage of the sale on Baby Jogger 2014 Vue Stroller that has been discontinued by the manufacturer. There will be many more strollers on sale including the Peg-Perego Skate System and the OXO Tot Cubby Stroller to name a few. Check out our review of the OXO Tot Cubby stroller! 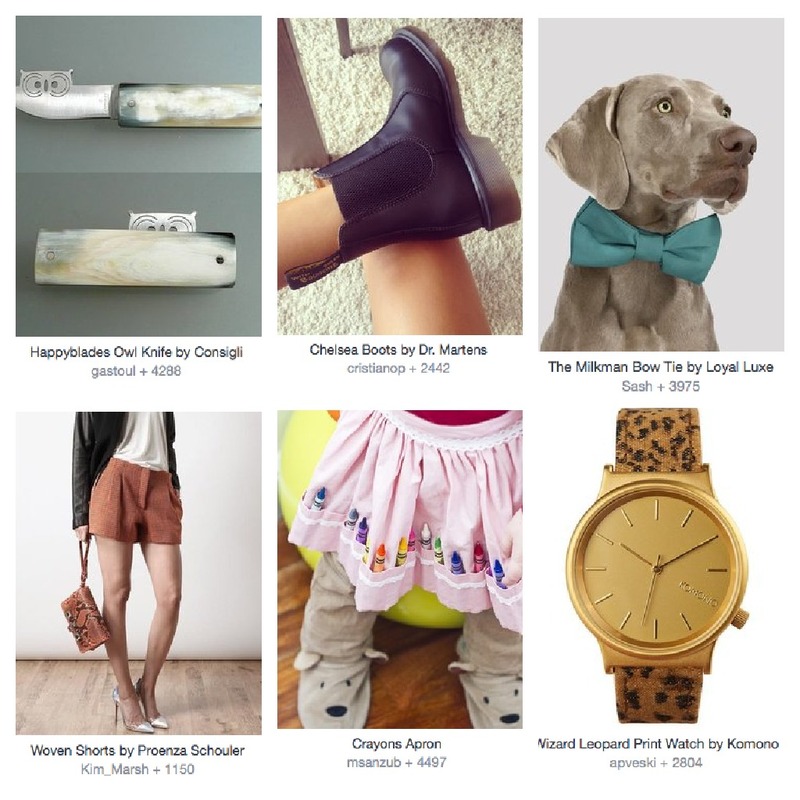 If you are shopping for all things baby, we have selected some of our favorite items you might want to check out. This BABYBJORN cradle is perfect for beside your bed when you bring baby home and the BABYBJORN Bouncer is a fan favorite for putting baby down to give your arms a break! 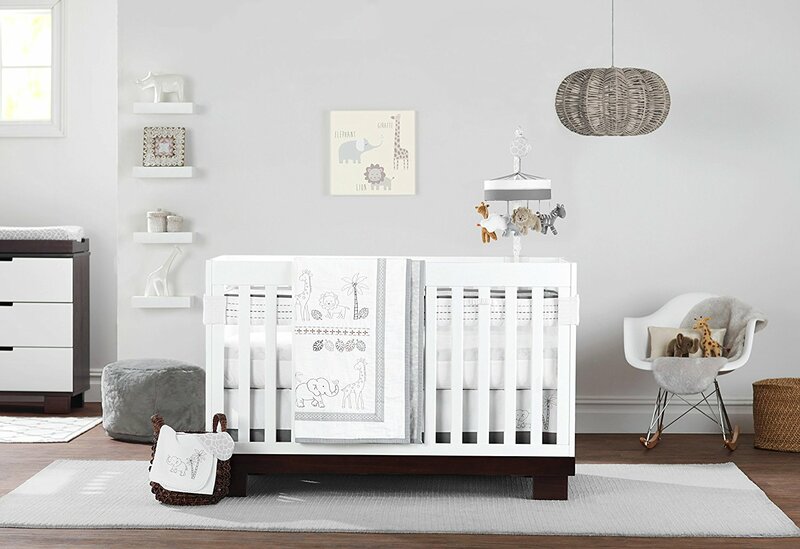 Design your nursery with Baby Relax Swivel Glider and a Babyletto Mercer 3-in-1 crib. Decorate your baby’s nursery with the stunning line from Just Born. The Animal Kingdom Collection is perfection. It features bedding, blankets, mobiles and more in neutral and white grey tones. We can’t wait to see what else will be on sale tomorrow! Make sure you get started early! Before you shop, check to see what is going on sale and watch the items you are keen on getting. Download the app, go into your settings and turn on notifications for your watched and waitlisted items to get updates when your products go on sale. Make sure to buy quickly! New items will be going on sale every five minutes and they will only last as long as they are in stock, so don’t miss out! If you see something you want but you can’t add it to your cart, add it to your waitlist. 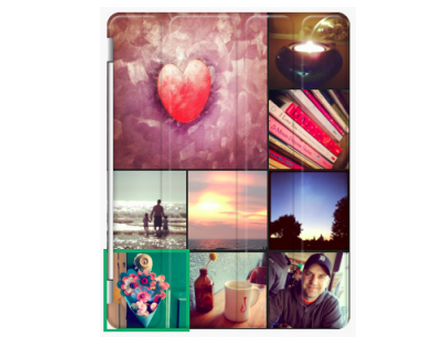 Chances are, someone will miss their shopping window and then it will be all yours! Happy Shopping! What deals are you looking forward to on Amazon Prime Day?